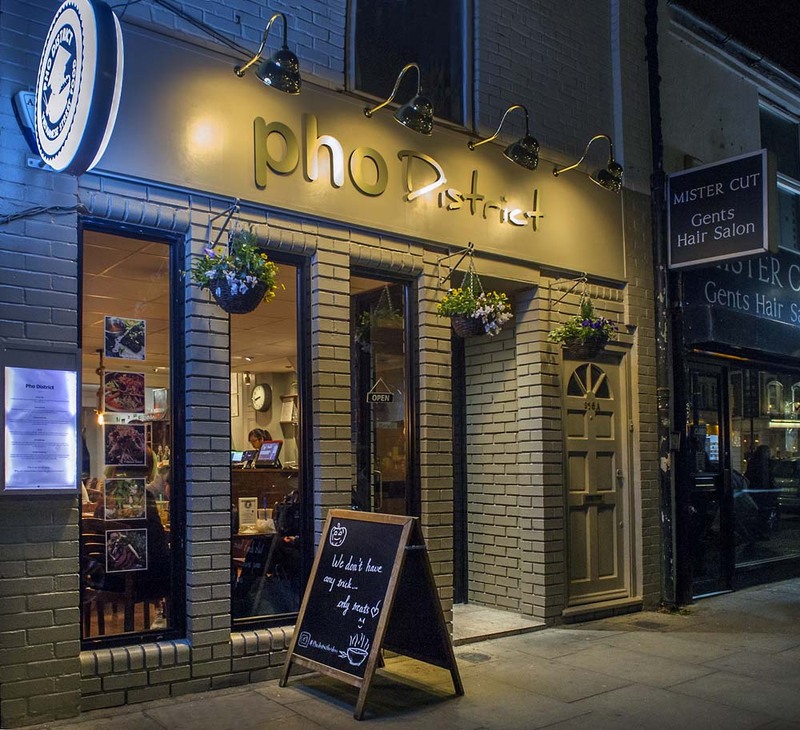 King Street regulars may have noticed that the former VietAce restaurant has reincarnated as Pho District. Stylishly redecorated, the name change is the culmination of much hard work by the engaging entrepreneurs who co-own the Vietnamese restaurant. Loc and Neville acquired the business two years ago. 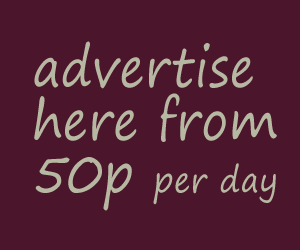 Since then, they have been gradually putting their stamp on the operation. 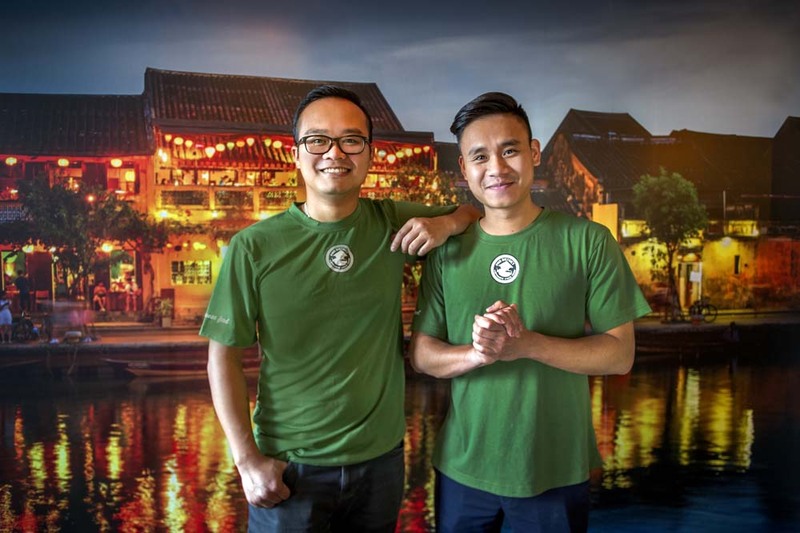 Loc has a proven track record in hospitality – he used to work for the Vietnamese Kitchen chain – while his cousin Neville handles front of house affairs. If enthusiasm counts, this culinary venture will be a success. Loc and Neville are keen to become part of the W6 neighbourhood and their lunch menu is already proving popular with employees at the council offices. Also, always a good sign, London’s Vietnamese community regularly travel to Hammersmith to eat at Pho District. You can’t get higher praise than that!